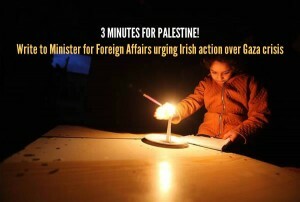 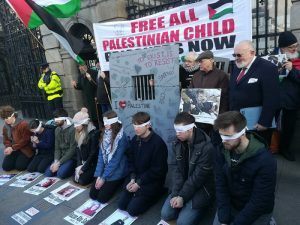 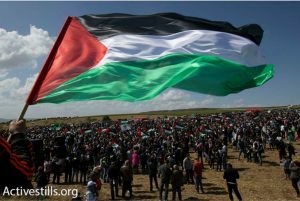 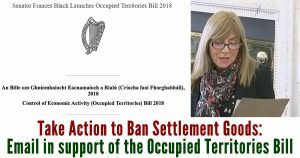 Posted December 11, 2018 in Apartheid, Briefing Paper, Human Rights, Irish Government, Jerusalem, National Rights, Open Letter, Political Rights, Press releases, Sanctions, Settlements, Siege of Gaza, UN, United Nations, War Crimes, West Bank. 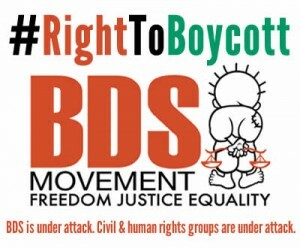 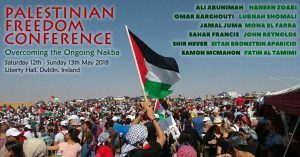 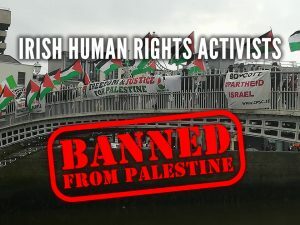 Posted May 28, 2016 in Academic Boycott, Apartheid, BDS, BNC, Boycott, Campaigns, Cultural Boycott, EU, Free Speech, Human Rights, Irish Government, National Rights, Political Rights, Press releases, Sanctions, UN, United Nations. 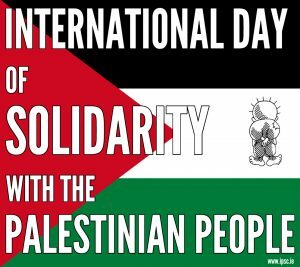 Posted February 4, 2016 in Amnesty, Analysis, EU, Hunger Strike, Press releases, Prisoners, UN, West Bank.